Eggs are magical ingredients when you want something fast and yummy. 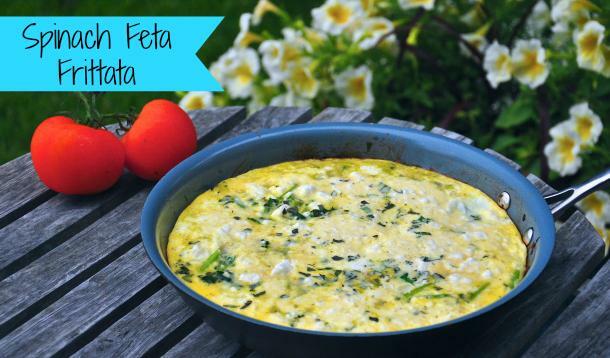 This recipe combines the healthy goodness of spinach, green onions, milk and feta into a delectable hot dinner. Quarter the recipe if you don’t want any leftovers, but you’ll regret it when you’re licking your plate clean! Recipe here. 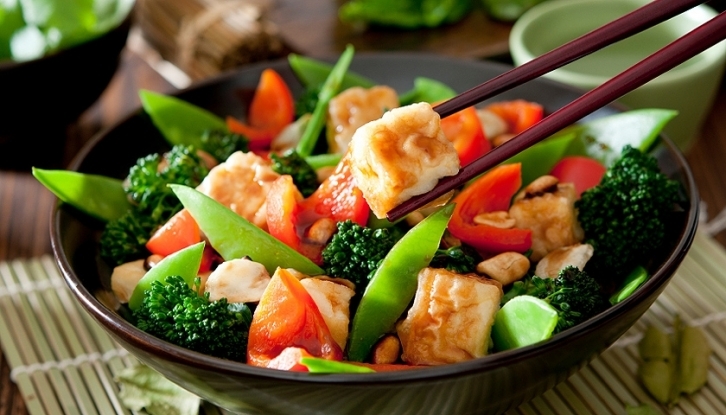 All the protein, fibre and vitamins you need in a wok. 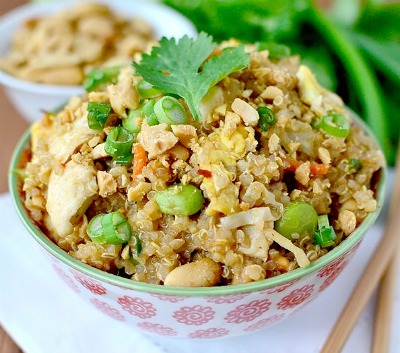 This recipe is quick and easy to prepare but tastes great heaped onto steaming hot brown rice. Recipe here. If you prep the quinoa ahead of time, this stir-fry can be done in no time. Combining quinoa with edamame, coleslaw, green onion and chopped peanuts, this is a dish bursting with flavour and nutrition. Recipe here. Fish is great for solo cooking ventures. 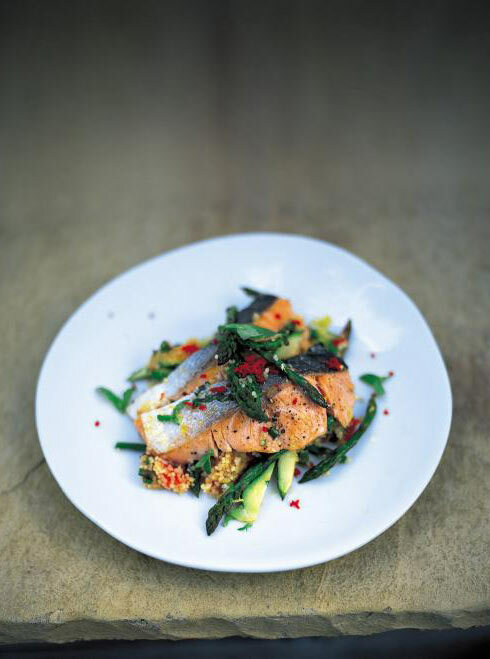 This salmon and couscous recipe brings together a burst of flavour with red chilli, tomatoes, lemon juice, fresh coriander and just a bit of yoghurt. Wholegrain couscous goes great with it and comes together in no time at all. Recipe here. 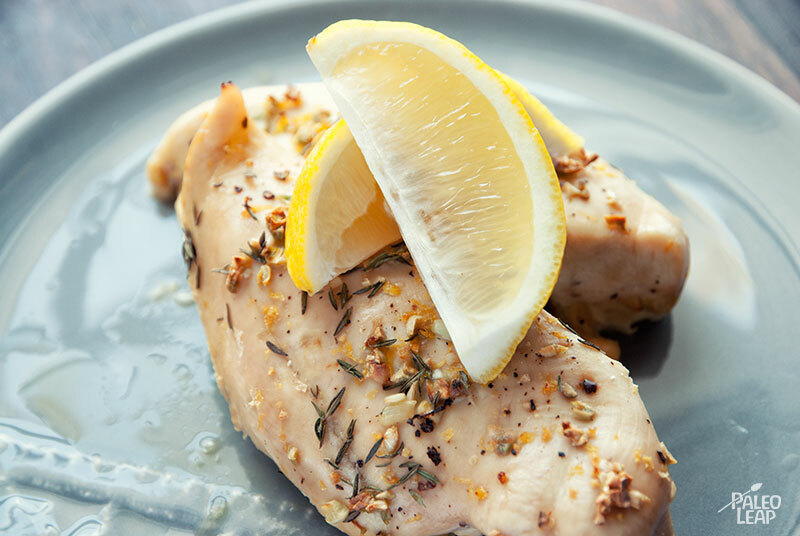 This chicken breast is simple but good, easily prepared with minimal ingredients — minced garlic, chicken stock, lemon zest and juice as well as the herb that goes best with chicken, thyme. 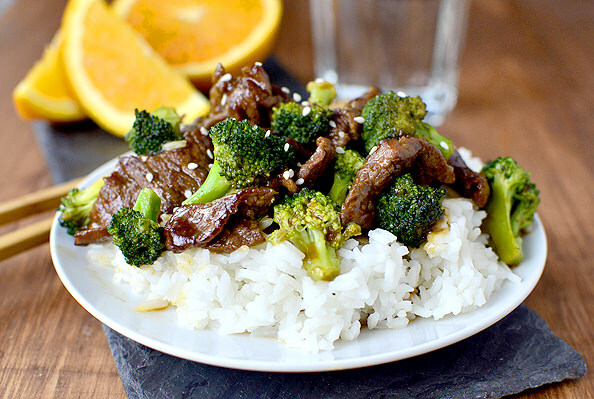 Steam some broccoli and carrots for a hearty, filling dinner. We suggest marinating the breasts overnight for best flavour (and less work on cooking day!) Recipe here. This calls for a bit of cheating (as you’ll be using ready-made tortellini and marinara sauce), but the good news is that it’s done in 15 minutes! 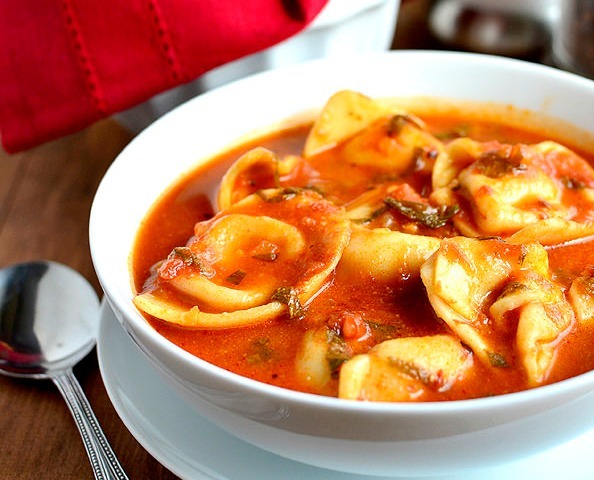 If you don’t like tortellini, you could also use wholegrain pasta and add in some sliced mushrooms to the soup. Recipe here. 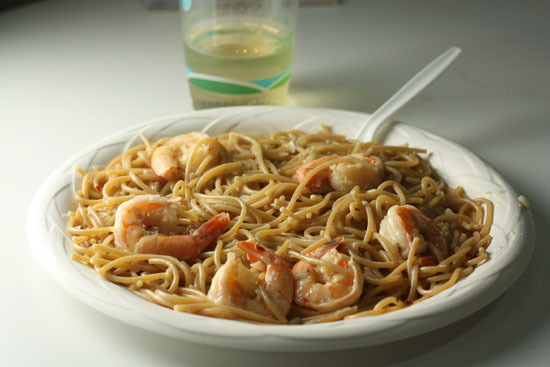 Pasta is a really simple dish to cook for one, but it doesn’t mean it can’t be fancy! While this definitely isn’t the healthiest dish on this list, it is delicious and filling, and will be great for a cheat day! Use wholegrain spaghetti and steam some veggies to make it a more well-rounded meal. Recipe here. 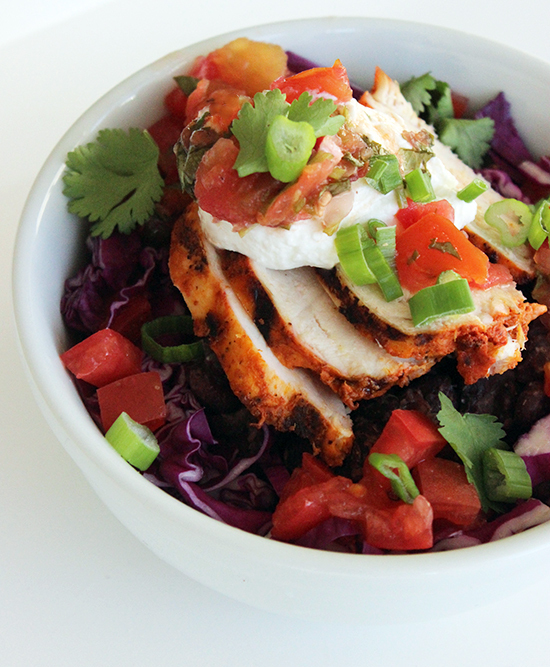 This takes 10 mins to prep and 10 mins to cook and you’ll have dinner on the table! 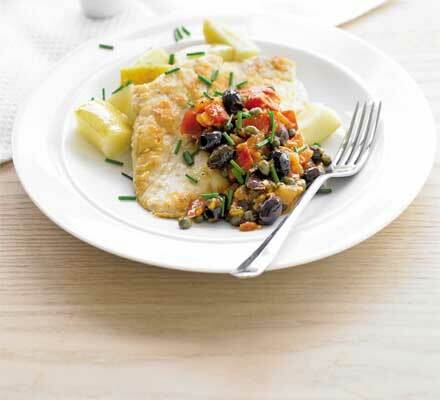 The recipe uses a few good but flavorful ingredients to dress up your boring chicken breast — capers, tomato, olives, creating a treat for the taste buds. Recipe here. Great for lazy weeknights in, this pasta calls for broccoli, cherry or grape tomatoes, as well as low-fat cream cheese and parmesan to create a very munch-worthy yet guilt-free dish. Recipe here. 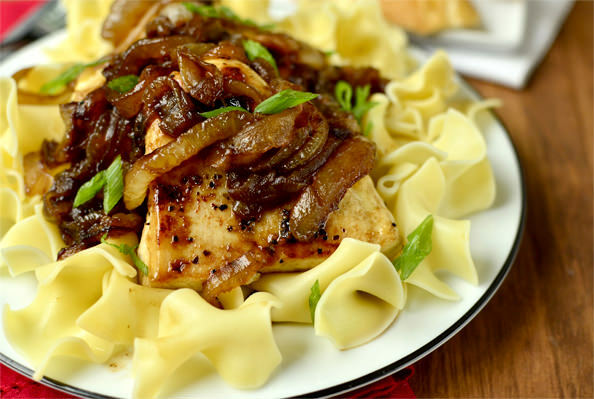 How can you say no to balsamic honey caramelised onions? 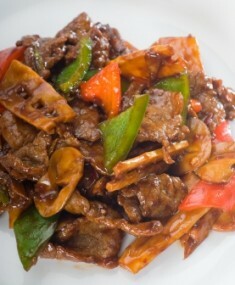 This is a delicious dish that tastes sinful without being so. Pair with wholegrain pasta. Get recipe here. This dish is completely done in a microwaves and takes only 15 minutes. 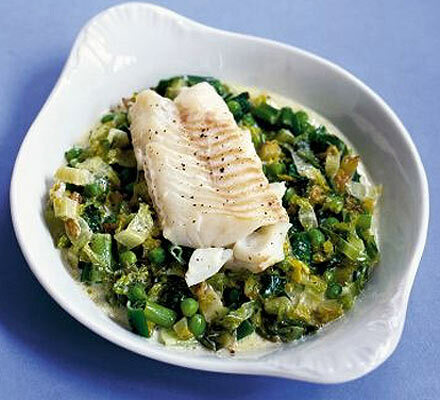 Fish fillet combined with shredded letuce, spring onions, peas, crème fraîche and olive oil tastes surprisingly good together. Recipe here. This dish goes great with brown rice and is full of colour, flavour, and crunch thanks to the red and green capsicum, mushrooms, red onion and lean beef. Recipe here. 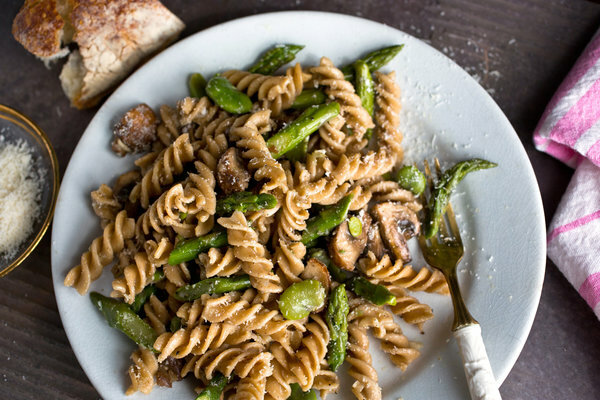 Basil, parmesan, broadbeans, asparagus and mushrooms tossed together with nutty whole-grain pasta is just mmmm. Quarter the recipe to make a single portion. Recipe here. 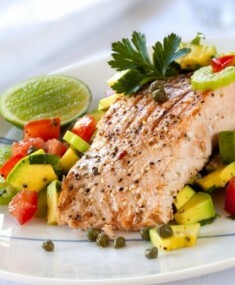 A salsa of chopped mango, avocado, celery, red chilli, coriander and lime juice marries perfectly with a pan-seared salmon fillet for a flavoursome dinner. Recipe here. Turmeric, cumin, coriander, and ginger lends flavour to a usually bland chicken breast for a delicious roast for one. 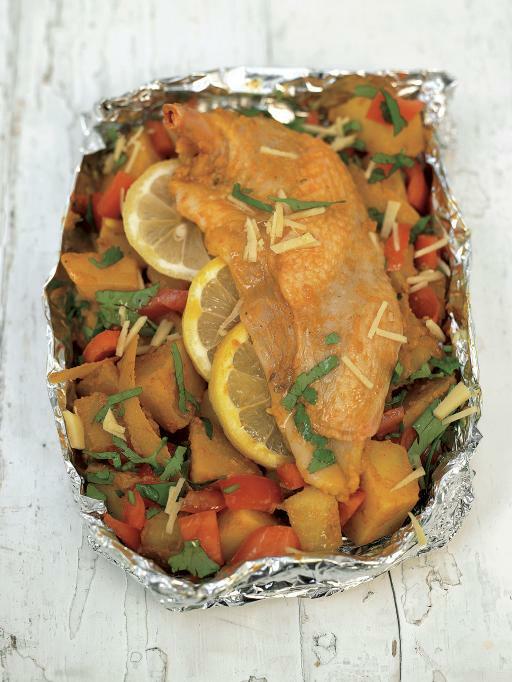 If you cook this in a tin foil disposable dish, you can even save on the washing up! Recipe here. The orange juice and zest gives this traditional Chinese dish a fruity twist, making a sauce which tastes great not just on brown rice, but also in a wrap! Quarter the recipe for 1 serve, or cook all of it for the glorious leftovers that’ll tide you through the week! Recipe here. Sun-dried tomato is an ingredient that adds oodles of flavour to any dish it stars in, and this is no exception. 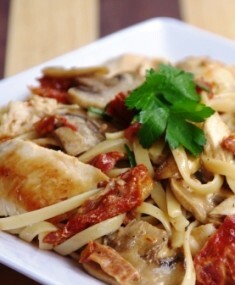 Easy peasy ingredients like mushrooms, chicken tenderloin, Greek yoghurt and chopped parsley are fried together with the flavourful sundried tomatoes and tossed together with fettucine for a satisfying meal. Recipe here. 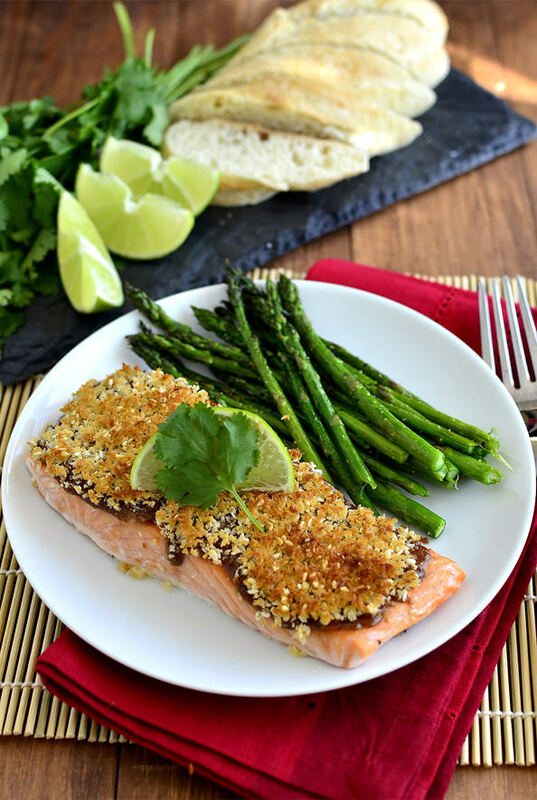 Baked instead of deep-fried, yet satisfying crispy is this beautiful crispy salmon dish. Quarter recipe for one portion. Full recipe here. Chickpea is cheap but filled with nutrients, tastes great, and keeps you full. 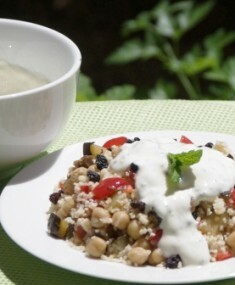 This dish combines all the goodness of chickpeas with couscous, marinated veggies, currants and Greek yoghurt for a refreshing end to the day. Full recipe here. This is like eating a salad, except tastier and far more substantial. 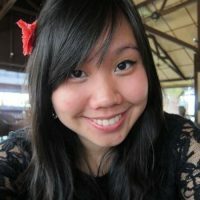 Using pre-cooked chicken breast (you can get this at most supermarkets) saves you time on the stove, while the other ingredients require close to no cooking at all! Recipe here.